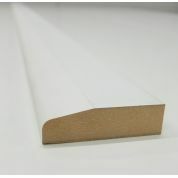 The length is selected from the drop down menu above. 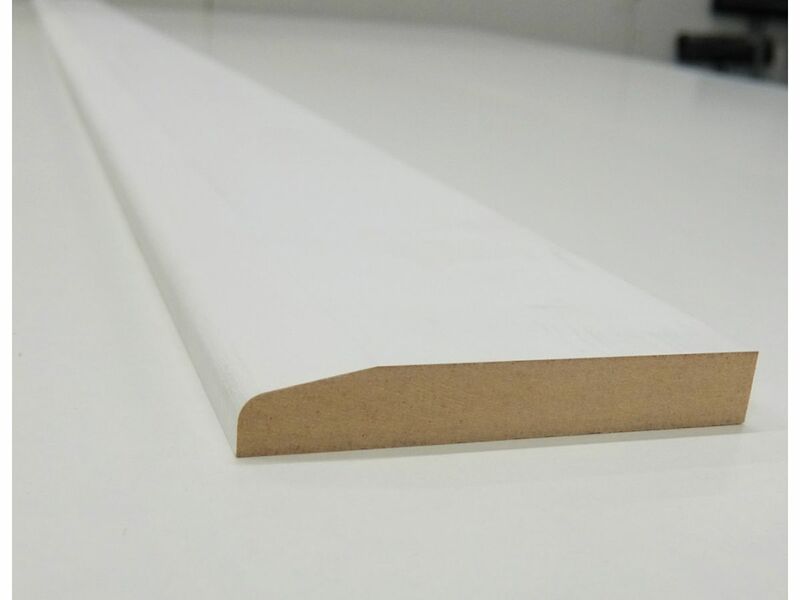 MDF, primed ready to accept your top coat of choice. 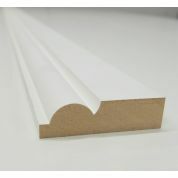 Designed to be used internally as skirting board, but can be used for various other DIY projects like trimming up. 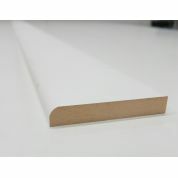 Whilst every effort is made to keep this site up to date, the timber lengths are subject to availability. 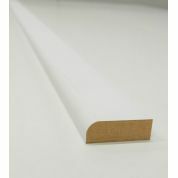 If there is an issue with your purchase, you will be informed of this during picking your order. 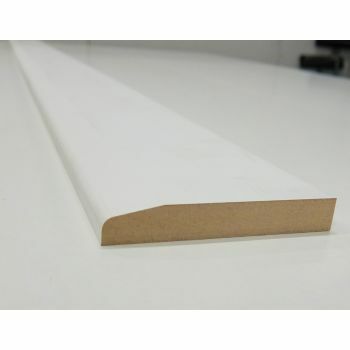 Skirting Board MDF Bullnose Primed Various Lengths 94x16mm 4"